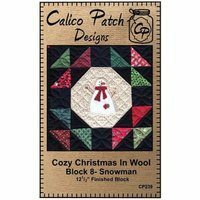 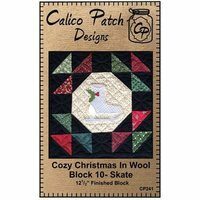 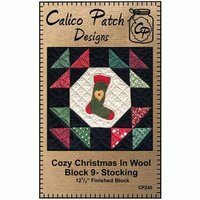 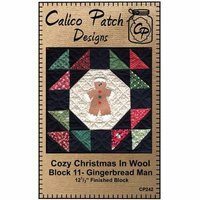 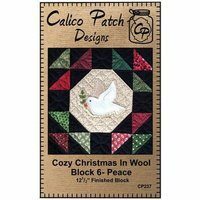 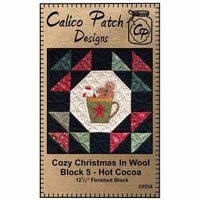 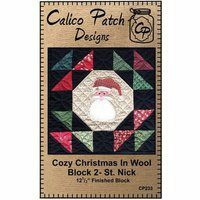 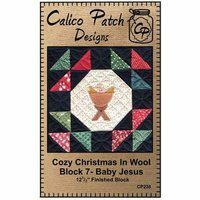 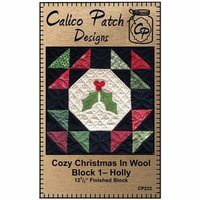 This Cozy Christmas quilt block is one of twelve blocks from the Cozy in Wool quilt block collection. This block is #4 in the set and features a festive, red mitten. 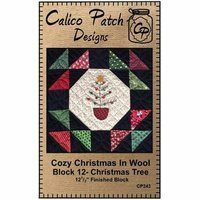 Use individually or get all twelve. Finished block measures 12 1/2".